If you are looking to transform the interior of your home then the lighting you choose plays a huge role in achieving the desired effect. We can help you to create the mood you’re looking for while meeting practical requirements. 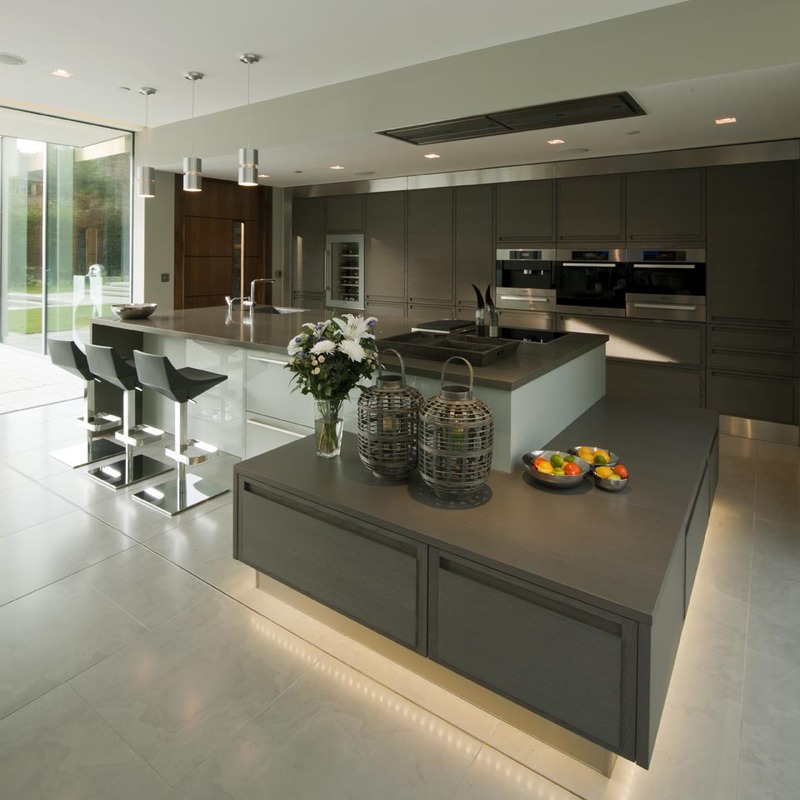 Our team of knowledgeable electricians can assist you in choosing and installing the right interior lighting for your home that meets your needs and matches your style to transform your property into a warm and welcoming home. Well chosen interior lighting can make a real difference to the look and feel of rooms with many options available to choose from. Interior lighting can make a huge difference and impression on the look and feel of your home. With many options available to choose from and a professional workforce ready at hand, we hope you choose RML Electrical for the interior lighting installation in your home! 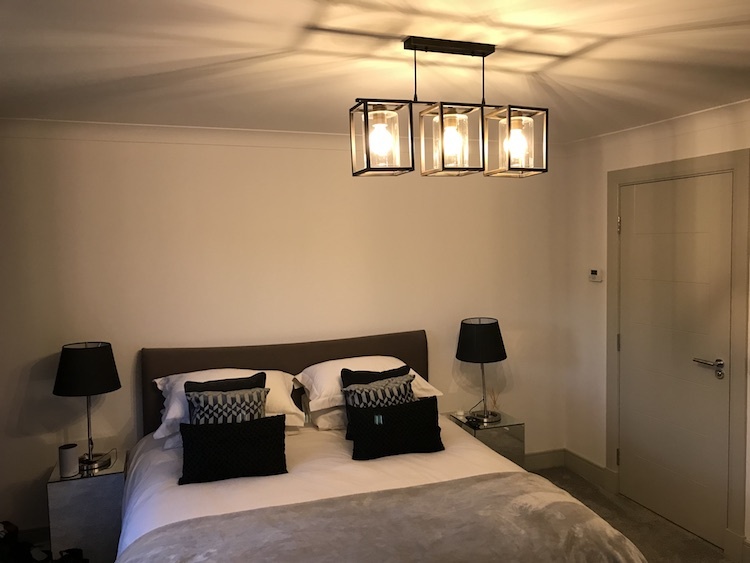 Our team of expert electricians have carried out interior lighting installations for a wide variety of domestic customers, helping them to find the right lighting to fit their individual needs as well as matching the style of their home. Whether you're looking for a subtle approach to suit a cosy lounge or bedroom, or require centrepiece lighting in a large space for gatherings of friends and family, we're sure to help you find the ideal type of lighting to suit your needs. Our interior lighting experts regularly carry our LED lighting installations for customers who are looking for an energy efficient option that provides lighting that is just as bright as conventional lighting without initial dimness. LED lighting uses 90% less energy, saving you both money and lowering your carbon footprint. LED lighting is also a long-term investment as the bulbs last 20 to 30 years, meaning no need to constantly change them. 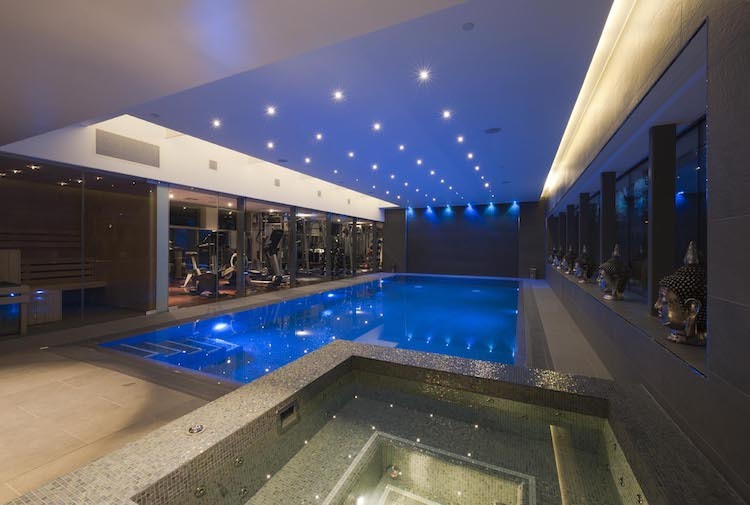 We can use our extensive knowledge to help you find LED lighting that suits your home or commercial premises as it comes in a wide variety of styles and colours to work in any space. A smaller, concentrated type of light, task lighting focuses on illuminating certain areas and objects of use. Many people refer to task lighting as office lighting due to it's high use in the workplace. This form of lighting is often used by people interested in reading, writing, sewing. Task lighting is ideally used in contrast with another source of light. To achieve this type of lighting, we suggest using desk lamps. This is because desk lamps are cheap to buy and can be moved to suit very easily. They provide that little bit extra light, helping you to complete your work in comfort. For accent lights in kitchen areas, we suggest under cabinet lights. These lights are very subtle and provide great lighting that helps when performing delicate task such as slicing and chopping. Under cabinet lighting is also a great help when it comes to cleaning up spills and mess on work surfaces. One of the most common types of indoor lighting, ambient lighting provides a gentle glow within your home, giving you enough light to function without causing any major glare. This means that ambient lighting is ideal for those looking to create a chilled mood for their home to relax in after a long or stressful day. While ambient light is great for creating a certain mood within your home it's not the best type for highlighting specific aspects of your home. 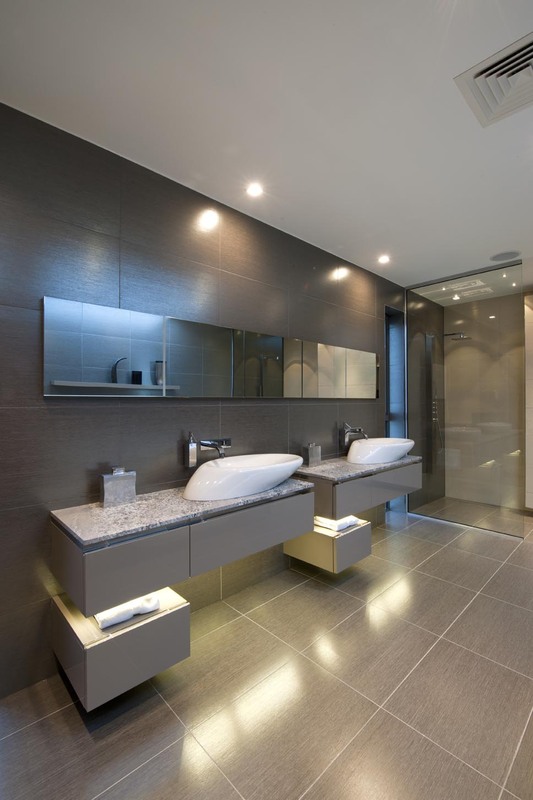 To achieve this type of lighting, we suggest using either recessed or wall lights. Both types are subtle enough as to not stand out while still providing enough light to fully illuminate your room. Be cautious as to not over do it with too many lights however, as this may give off a harsh glare. An easy way to achieve a smart and sophisticated look within your home is by using accent lighting. This type of lighting type is used frequently in art galleries, museums and historical buildings. Accent lighting is used mainly to add a subtle touch of class to a specific features, creating interest to this feature, be it an object or area. 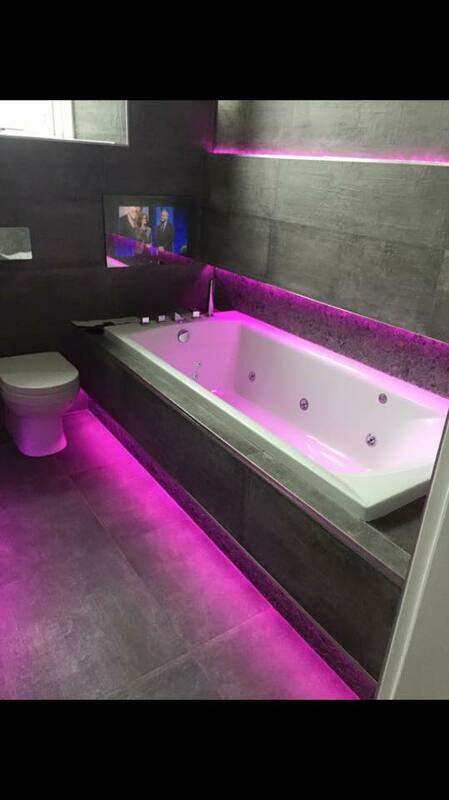 To achieve this type of lighting, we suggest using spot lighting as this form of lighting is perfectly suited for wall washing and highlighting features. Wall washing put simply is illuminated a full wall with light. This helps showcase features such as art, paintings, or specific pieces of architecture. 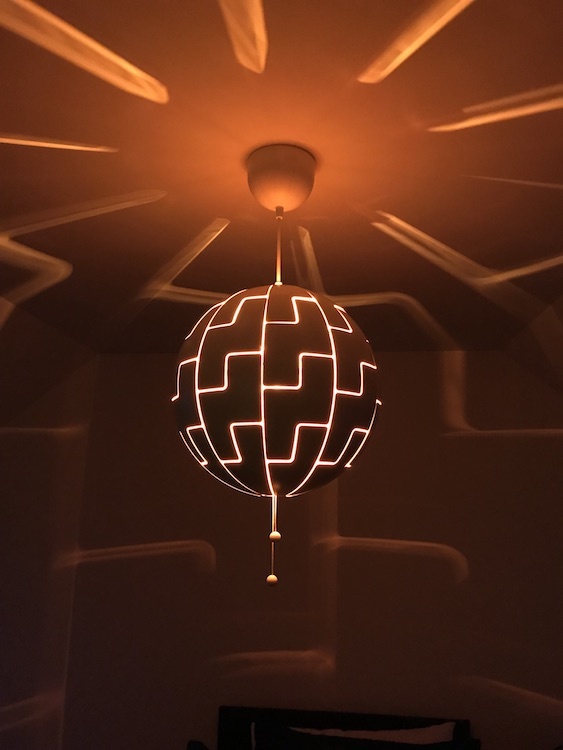 Whatever interior lighting you choose for your home, you can trust our team of experienced electricians to carry out installation to your precise specifications to create the lighting effect you have imagined for the space. Our team are happy to talk you through the options available and find the right choice for your style and home design. Contact us today and let us light up your home.